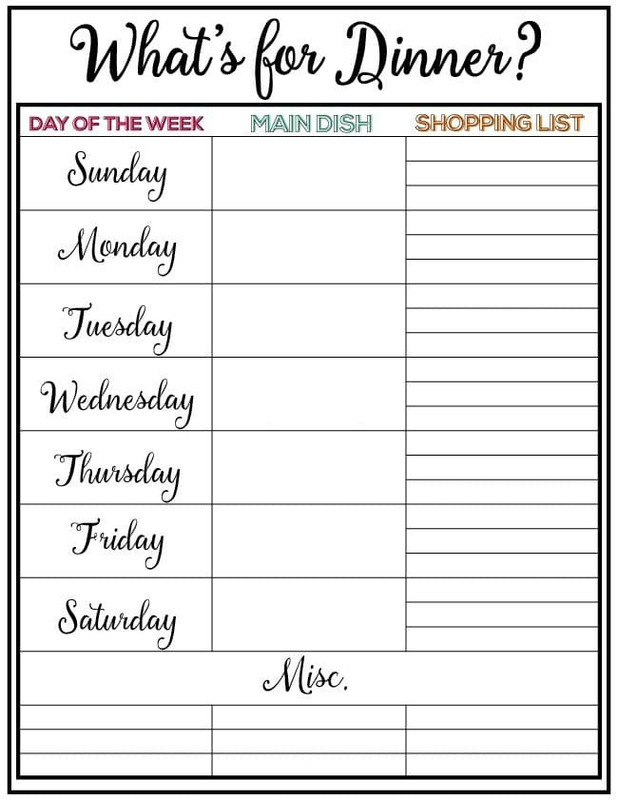 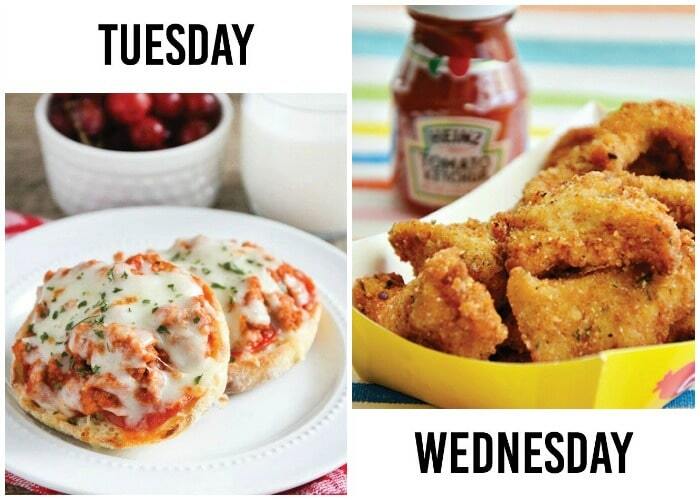 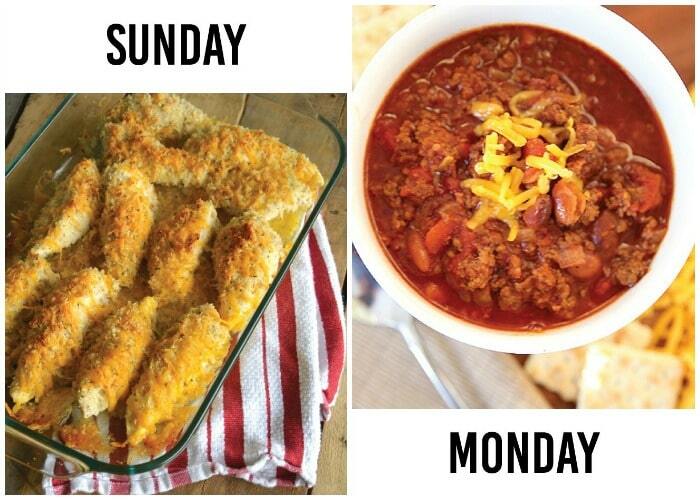 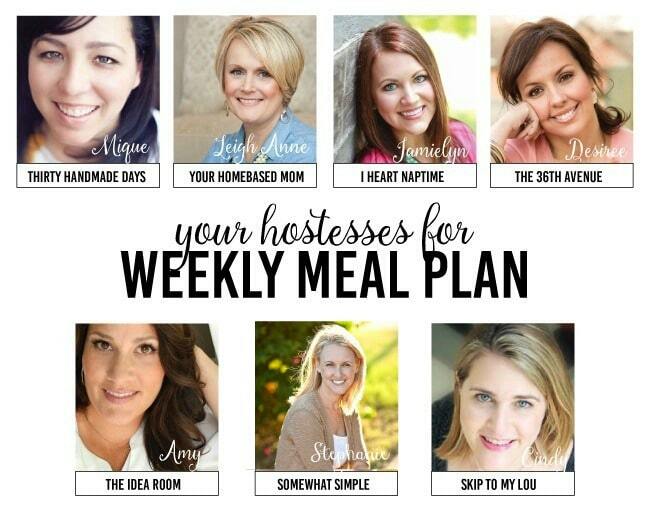 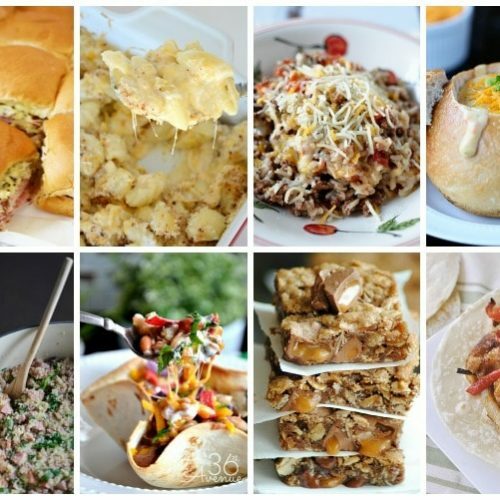 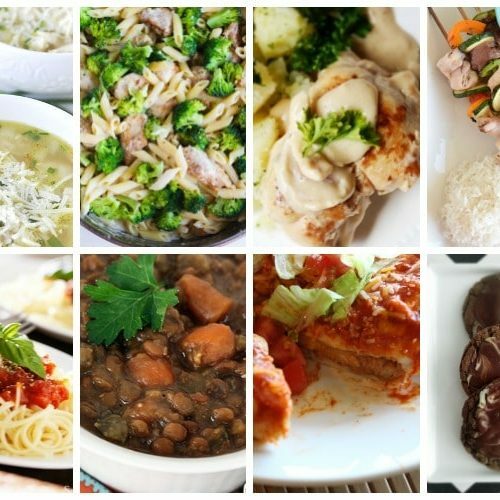 Ready for another weekly dinner menu? 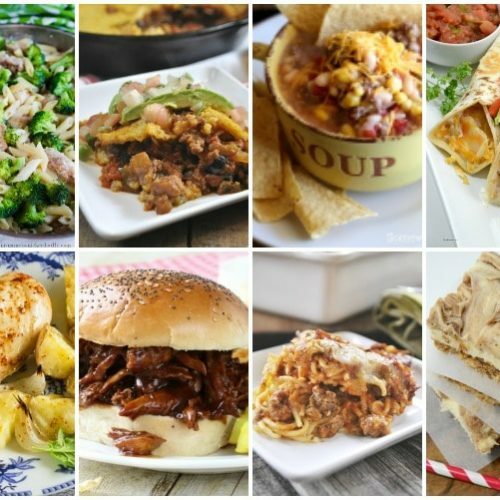 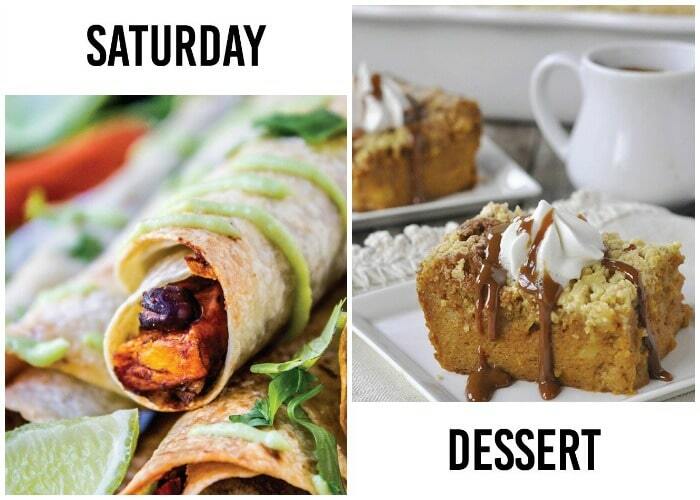 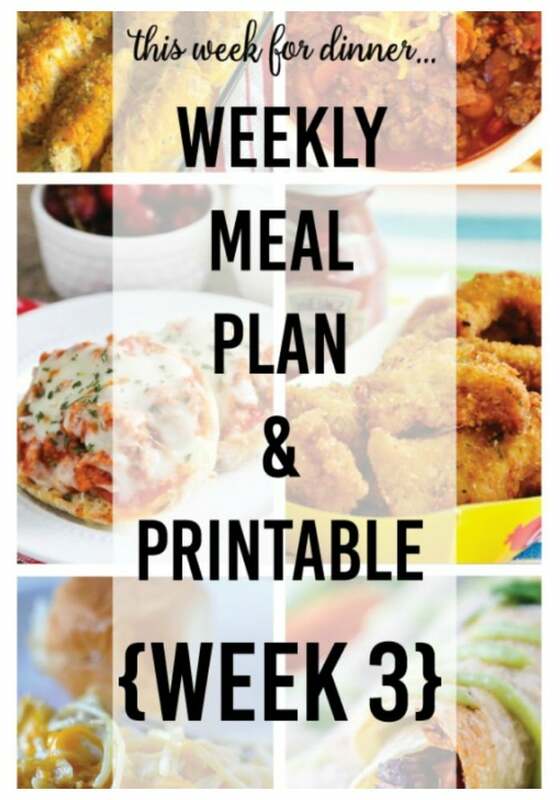 Here is week 3 and it looks to me like there are some DELICIOUS recipes your family is sure to love! 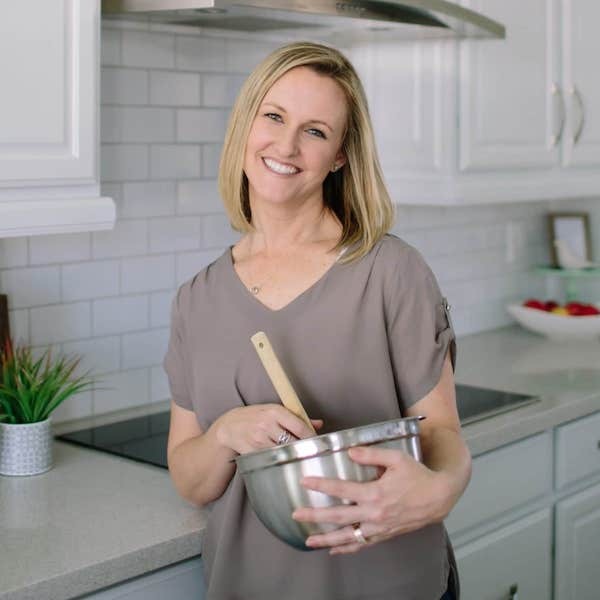 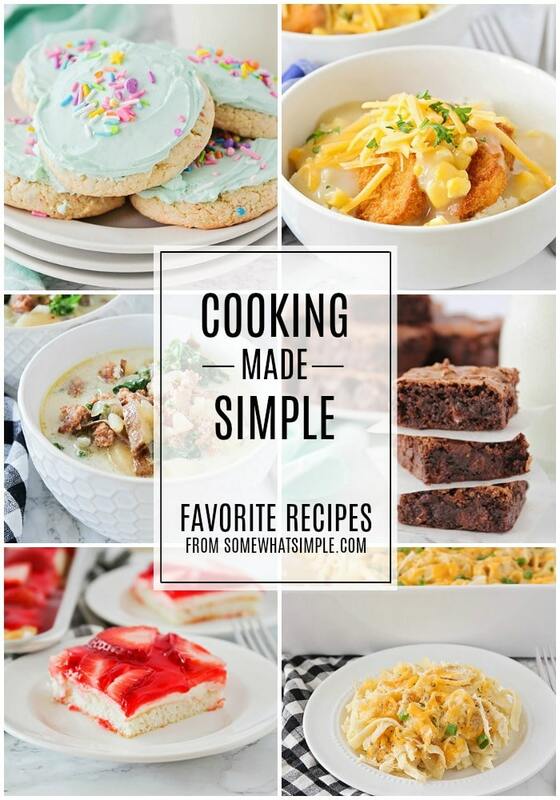 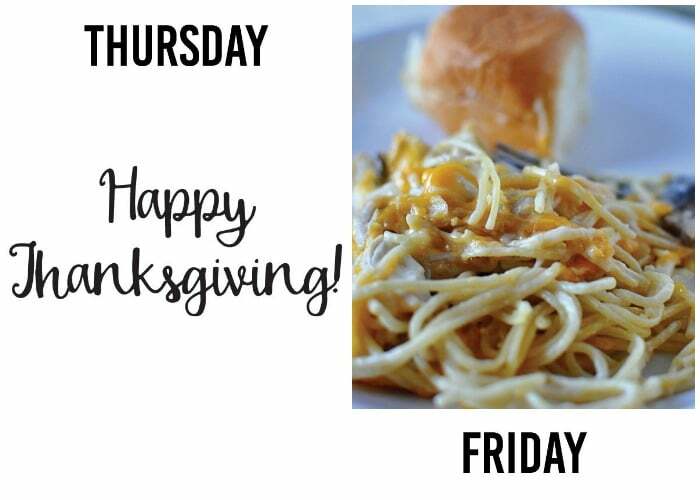 Click the links to view the recipes, and don’t forget to download your free shopping list printable at the end of this post.